Kylie’s natural joy and creativity form a relatable, reliable and inspirational space for growth. Teaching from her heart-center, she connects the origins of love and spontaneous flow to refined dedication to a structured practice. Kylie began practicing yoga over 15 years ago while living in Colorado. She is dedicated to cultivate yoga as a tool for students to empower their journey inwards and embrace the present moment. She studied in the yoga capital of the world, Rishikesh, India and after training with an Iyengar certified teacher for 5 months she began stepping into the role of a facilitator. 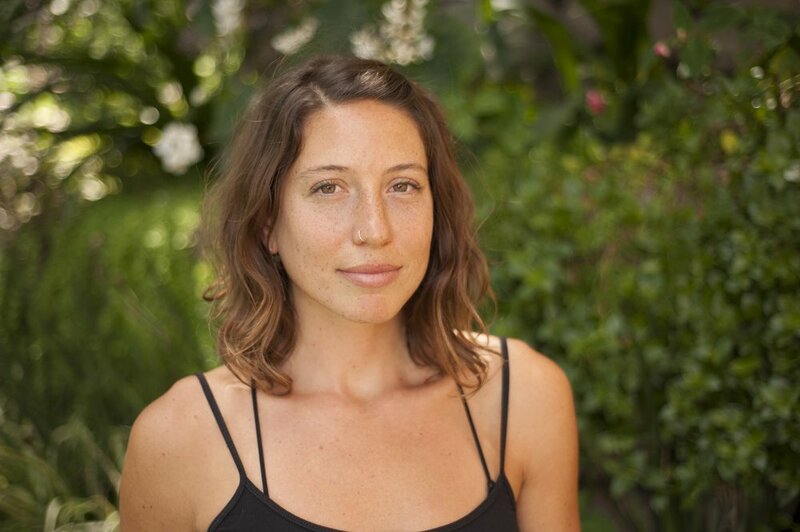 Kylie is the Director of Expansion for the Kula Collective and she helps keep the Kula fractal growing by supporting the Kula Ambassador, Dharma and Kula Path programs.